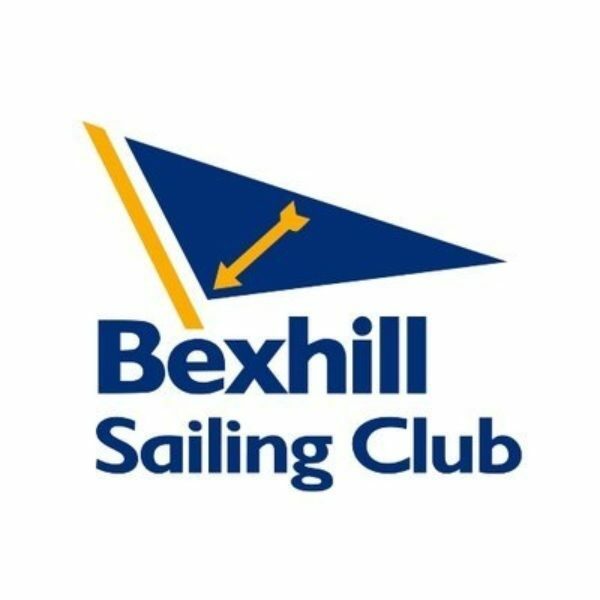 Bexhill Sailing Club has an extensive calendar of sailing events taking place between March and November every year. It is a very active, friendly club and welcomes new members with all varieties of experience and ability. Follow Bexhill Sailing Club to get notified of new crewing opportunities.